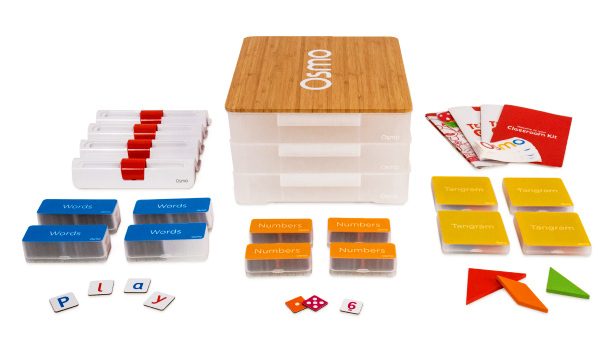 Whether your student is a music lover, budding coder, or aspiring mathematician, OSMO has the right games to inspire your child. Don’t wait, use promo code ABG-OSMO to obtain 5.75% off on your orders of OSMO products! Designed for educators. Inspired by students. 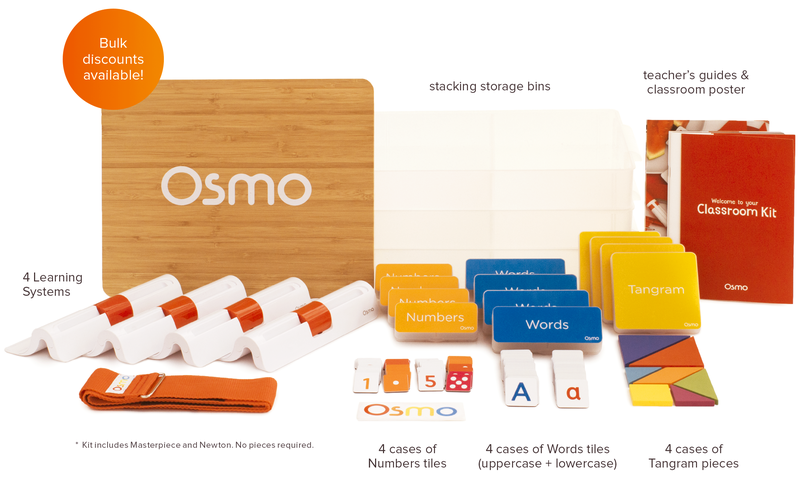 Osmo is changing the learning environment of our students. It has become a powerful tool for creation and learning in our schools. The Classroom Kit provides students the unique opportunity to learn with their hands — and technology. Engineered to support the needs of teachers, the Osmo Classroom Kit is ideal for independent learning, small-group instruction, and centers. Meeting the demands of teachers all day, every day.